Change the way your team hydrates. The aquafil range of office water coolers provides a smarter and cost effective way to bring fresh drinking water to your workplace. We design each unit with your health, safety and convenience in mind. Our products have the features and functionalities you need to enjoy perfectly chilled water in your office. 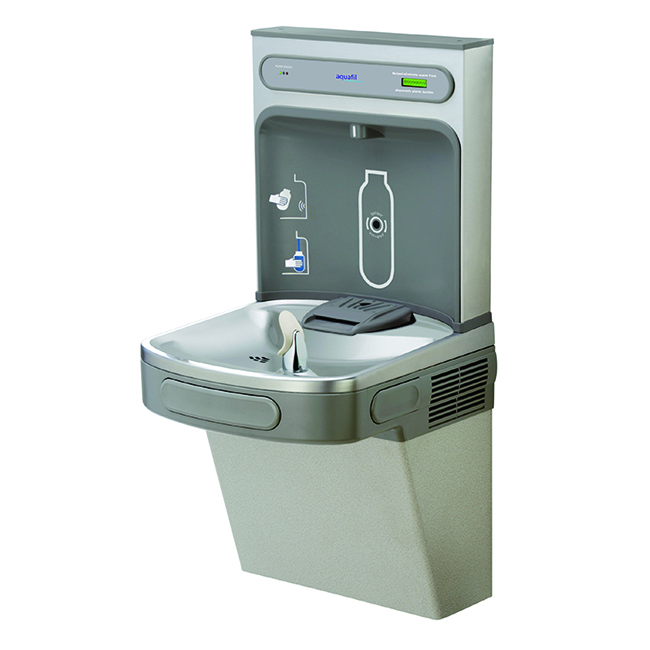 With aquafil water coolers, your team can stay hydrated and energised throughout the busy day. Having a water cooler eliminates the need to buy bottled water, thus saving your business money whilst reducing carbon footprints. Make a cost effective and eco-friendly move today and install an aquafil water cooler in your office.